Majority of chief executive officers in the top 100 companies in Australia do not use social media. They are ignoring Twitter, and as a result, they close themselves to one of the most powerful communication tools in the world. 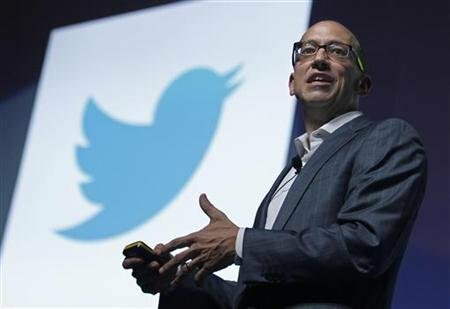 CEOs do not use social media in fear of harming their reputation and their companies’. They do not believe that there is a commercial advantage from posting their thought on Twitter. They are also shutting themselves from their engagement with customers, staff, and shareholders. The Chanticleer survey conducted among top 100 companies in Australia shows that 25% of companies have corporate Twitter; only seven CEOs have Twitter accounts and only four of them are active – Murdoch, Goyder, Grimshaw and Brinsden. Grimshaw and Goyder opened accounts as part of their learning process about social media; Goyder said it helped him reach his 200,000 staff. Although it helped them reach their staff and customers, they also understand the risks involved. Many companies support social media, but do not like going public through Twitter. A couple of them say that they do not need Twitter as they could not justify the time, did not want to risk making mistakes with their tweets, and could not see any commercial gain. Another reason is that they want to preserve their private life and have no time to be tweeting. In the US, almost 90% of the 190 CEOS interviewed appreciate the opportunities posed by social media as well as their risks to corporate reputation and product branding. However, only one third were using social media to monitor potential risks to their business. Also, only 6.6% had a social media monitoring committee. Personal Twitter accounts from top 100 companies: Rupert Murdoch, David Thodey, Richard Goyder, Colin Goldschmidt, Stuart Grimshaw, Magnus Nicolin, and Ken Brinsden. Join the conversation here, via twitter or on our Facebook page.